Are You Coming on Summer Camp? We pride ourselves on a family and community environment and therefore all our year groups stay on the same site and have camp together. 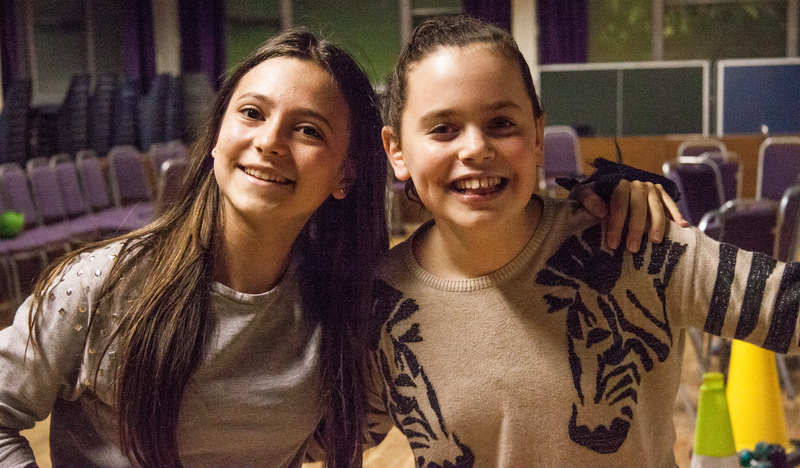 This allows chanichim to form lifelong friendships on camp with people in their own year and people in other years too. 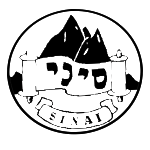 This year Sinai Summer Camp takes place from Thursday 26th July – Sunday 5th August! An administration fee will be applied to any applications after 1st March. As a volunteer-run organisation we want to give our staff as much time as possible in organising all the amazing programming.